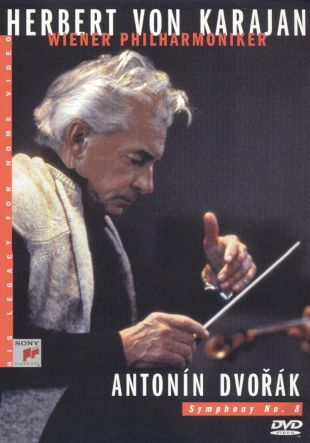 In this release of a concert performance captured live at Vienna, Austria's Grosser Musikverienssaal over three days in January of 1985, acclaimed composer Herbert Von Karajan leads the Wiener Philharmoniker in a performance of Antonín Dvorák's "Symphony No. 8 in G Major, Op. 88".